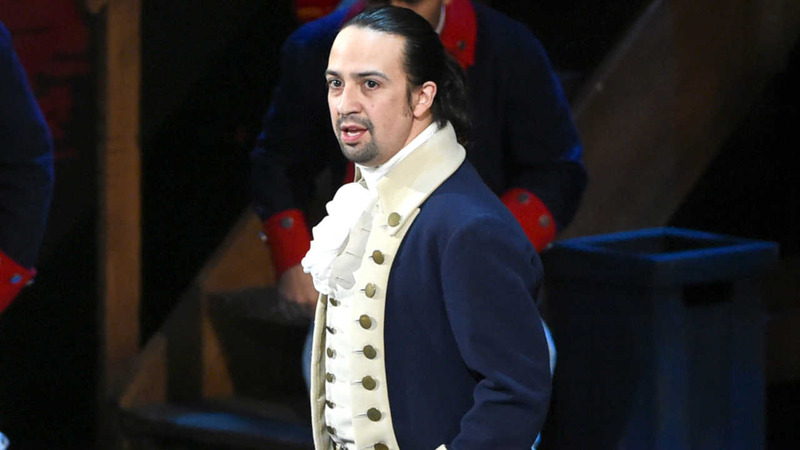 MIDTOWN, Manhattan (WABC) -- The creator of the smash-hit musical 'Hamilton' will took his final bow as star of the production. Lin-Manuel Miranda ended his run as Alexander Hamilton - his final curtain call was streamed on Facebook Live. Tickets for Miranda's final performance at the Richard Rogers Theater started at just over $1,000. The cast also said goodbye to Tony winner Leslie Odom Jr, who plays Hamilton's rival Aaron Burr, and Phillipa Soo, who plays Hamilton's wife, Eliza. Next up for Manuel? He'll star in Disney's sequel to Mary Poppins.